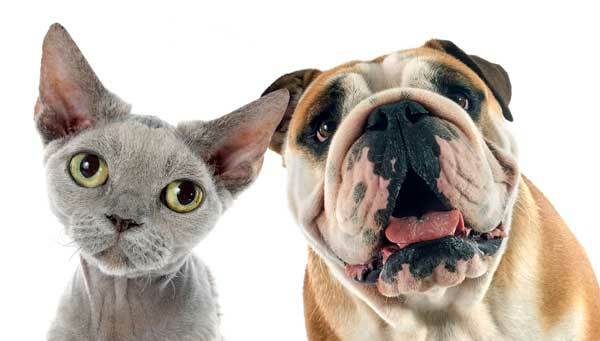 Looking for talent or a new best friend? How about both? We just don’t understand why people get so stressed out about hiring help. 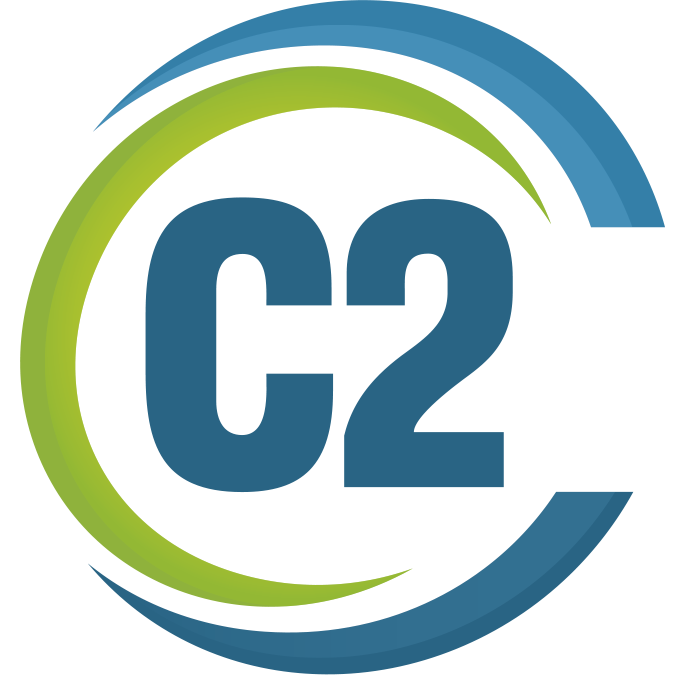 When you bring in C2 to help your firm with writing, designing, or coding your big project, you’re not just getting a qualified pro, you get the entire C2 organization as your new best friend. You get a bulldog who tenaciously recruits, screens, tests, reviews and coaches our candidates to ensure they’re good enough for your team, while our team doggedly deals with payroll, taxes, liability insurance, benefits and other stuff you don’t need to worry about. Look, we’re not talking slumber parties and pillow fights, we’re just saying that we listen, we care, we want the best for you and when the chips are down and you really need someone, we’ll be there. Try us now. We know you’ve got peeps and inner circle-types that you trust. You want the best solution, so let us prove ourselves, our commitment, our loyalty and quality. We excel at quick turnarounds, delivering great bespoke candidates from our deep and robust pool. 414-431-0062 or visit us online. Milwaukee has some fantastic talent. And C2 is how you get access to it.